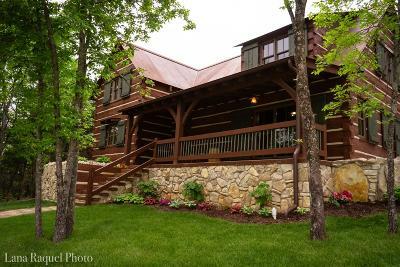 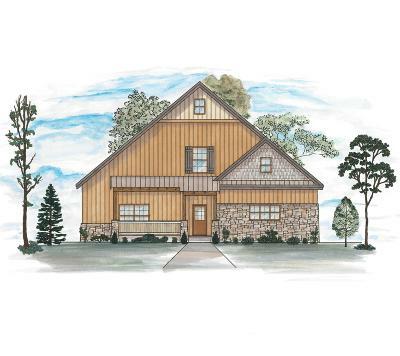 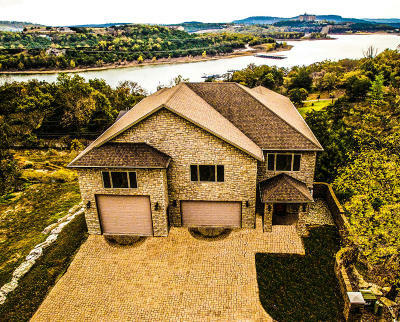 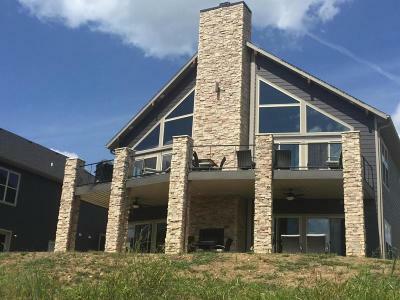 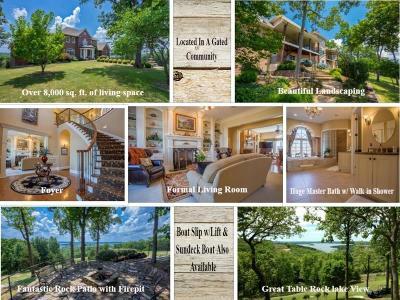 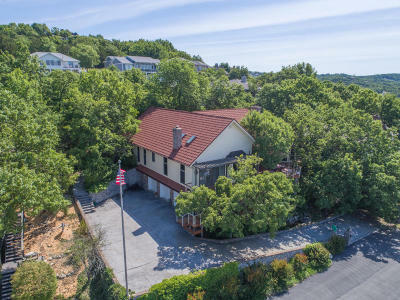 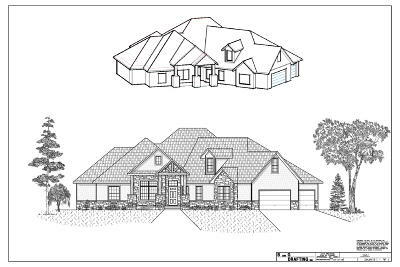 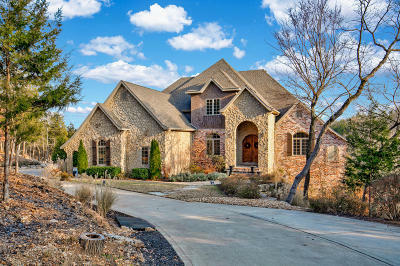 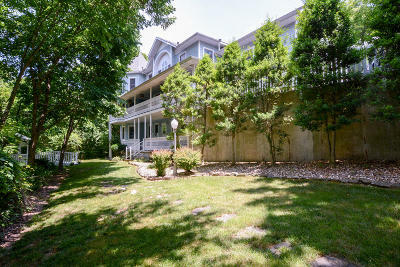 Branson Homes For Sale | Boeker Group Real Estate LLC , Contact us to request more information about our real estate company. 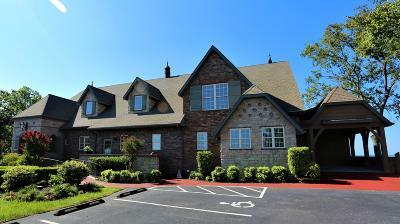 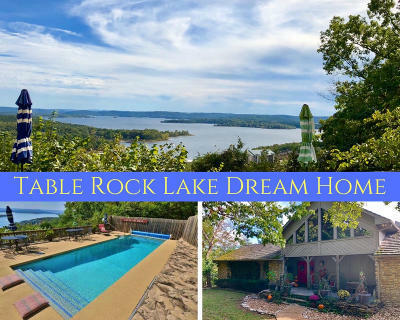 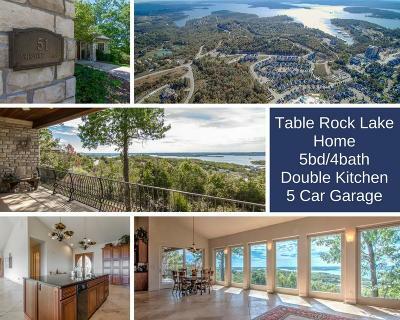 Branson MO Homes for Sale and Lake homes in the Table Rock Lake area. 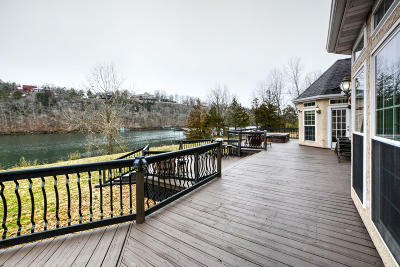 We are the best real estate agents in the Ozarks.